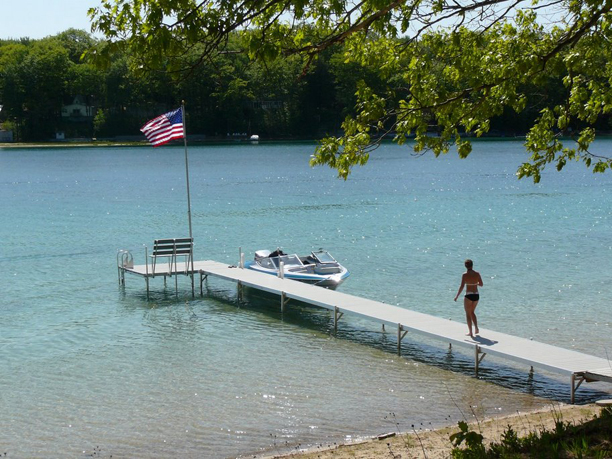 We offer a full selection of Feighner Docks and Lifts. Ask us about our Package Deals! Waterfront Products Co. also offers custom fitting your lift to accommodate antique wooden boats. We also carry docks from ShoreStation®, Voyager™ Dock, Lakeview Docks, LSP Inc., and Wave Armor.